E-book: Learn How to Make Digital CTAs That Work! Picture yourself aimlessly scrolling through your Facebook news feed when you come across an advertisement that makes you pause. Now, this doesn’t normally happen to you. You’ve gotten so good at glossing over ads that you’re almost embarrassed you’re giving this a second look. But the message is so captivating. In fact, the call to action is so incredibly compelling, that within minutes you’re browsing through their website and you’ve subscribed to their weekly newsletter. Our Digital Call to Action e-book was created to show you exactly how to be that advertisement that stops the scrolls. We’ll examine how to pique consumer interest, grab their attention, and pull them in with effective calls to action. Having a powerful call to action will get you clicks, leads and new customers for your business. 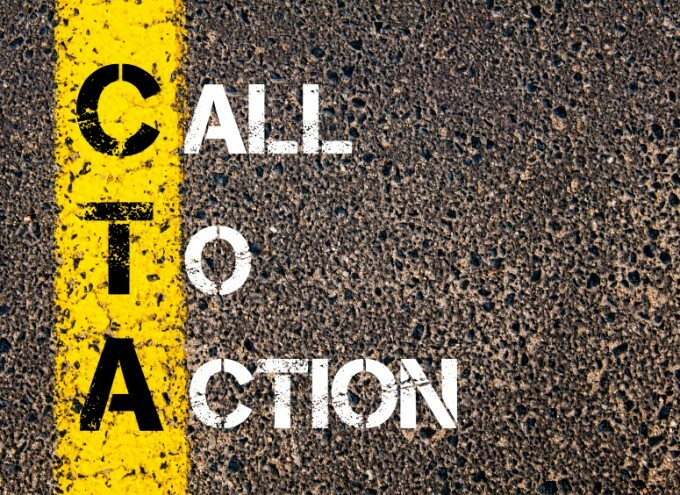 A call to action (CTA) is an instruction to the audience to provoke an immediate response. As a small business owner, it’s imperative to master your digital marketing message with a clear and compelling CTA. That’s why we’re happy to share with you our newest e-book, written specifically for the small business owner looking to learn how to perfect their calls to action in an effort to grow their share of the digital market. Perfecting the Digital Call to Action: Choosing the Right Offer for Your Online Marketing Campaigns is your ultimate guide to cultivating the perfect CTA. This will not only reach your target demographic, but hone the skills to craft words that will resonate with your audience, and ultimately drive e-commerce sales for your brand. Whether you’re just starting to create a digital call to action, or you’re looking for new ways to approach building a stronger one, this is the guide for you. In this e-book we’ve broken down our tried and true best practices for creating an effective digital CTA. Some of these practices include using the right words, employing the use of clickable buttons, finding the right size for CTAs as related to the rest of the content, keeping branding in mind, and many other tricks from the trade. 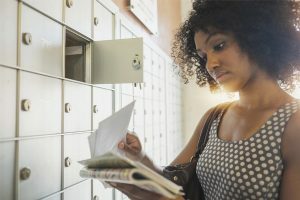 This guide will dive into each of these best practices and if you follow these tips, we’re confident you’ll have a dynamic and effective message. You’re a force to be reckoned with in your industry. You know your stuff and you’ve spent a lot of time getting to where you are today. Similarly, at Valpak we spend our hours eating, breathing and yes, sometimes dreaming the marketing and digital advertising life. 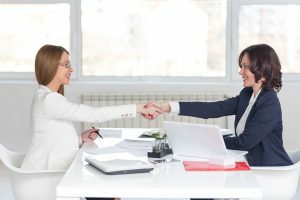 We’ve seen what does and doesn’t work, and we’re sharing those tips with you to help grow your business. Not all CTA’s are created equal. What might work incredibly well for one company may not for another. It’s important to outline your goals, have a clearly defined target audience, and know the stage of the buyer’s journey your customer is in. In this e-book we’ll uncover how you can do this to best get desired results. Digital advertising is saturated. If you’re looking to stand out, motivate your audience, and get them to do what you want them to, we’re here to show you how. Download our e-book today to discover how to perfect your brand’s digital CTA. 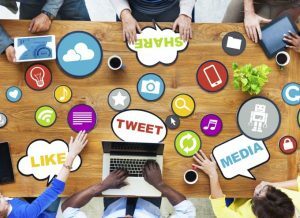 Are the Right People Managing Your Social Media?